An all-natural shampoo and conditioner that won’t disappoint. Formulated with a blend of over 10 organic herbs, this duo provides nutrients to the scalp while cleansing and conditioning. Soothe dry scalp, promote hair growth, and obtain silky locks with The Herbal Shampoo and Conditioner. Used regularly, this duo will boost collagen growth, helping strengthen and restore vitality with every use. Works great for all hair types. The Herbal Conditioner is available for Thin to Normal or Thick to Curly hair types. 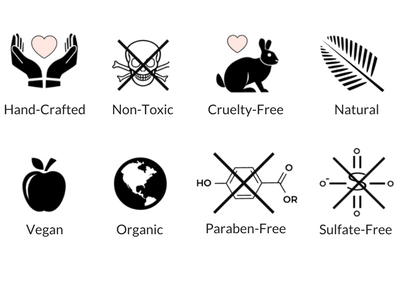 Paraben and sulfate-free. Get a shampoo that can do both: cleanse and provide nutrients to the scalp. 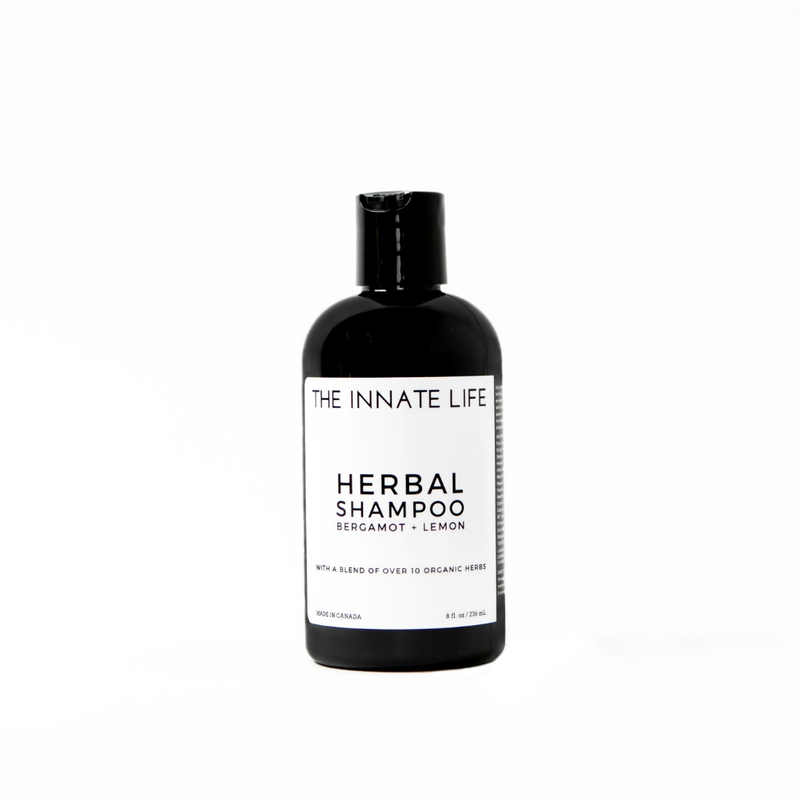 The Herbal Shampoo is gentle on cleansing, tough on delivering hair healthy herbs to your strands. Formulated with a blend of over 10 organic herbs, this shampoo has the power to soothe dry, itchy scalp and promote hair growth. Bring your locks back to life with a natural shampoo that doesn’t disappoint. And yes, it even lathers. Works great for all hair types. Paraben and sulfate-free. The Conditioner that does it all. What if you could detangle, repair damage, and promote hair growth all at the same time? Now you can. The Herbal Conditioner contains a powerful herbal formula to help you achieve your healthiest hair ever. 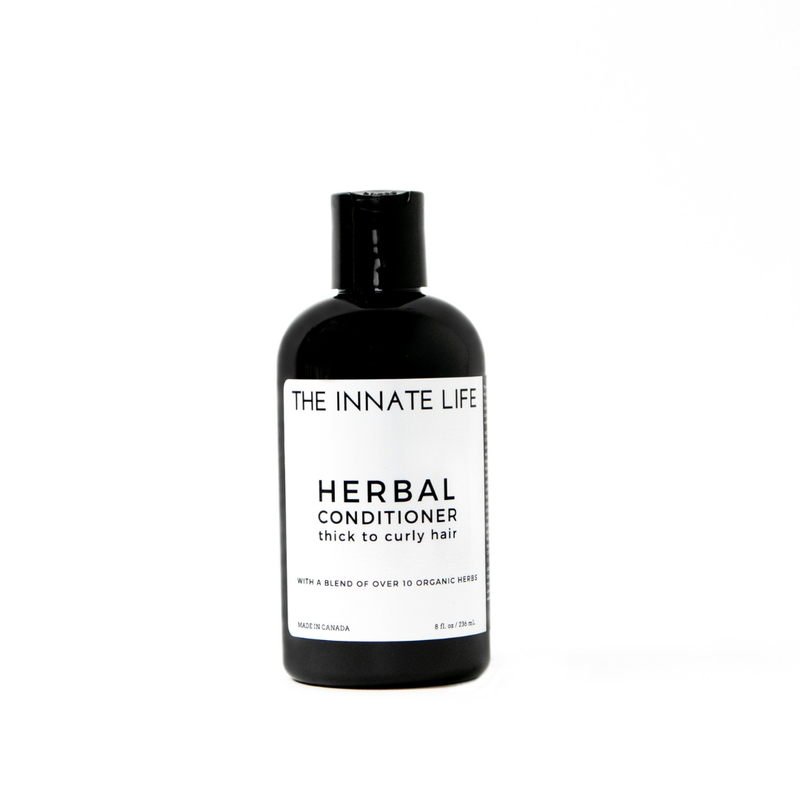 Formulated with over 10 organic herbs, this conditioner’s rich formula works as an excellent moisturizer. Works great for all hair types. Available for Thin to Normal or Thick to Curly hair types. Paraben and sulfate-free.